There's a nation-wide shortage of Twinrix, the vaccine used to prevent hepatitis A and B in adults, children and infants, according to Canada's mandatory drug shortage and discontinuation reporting website. 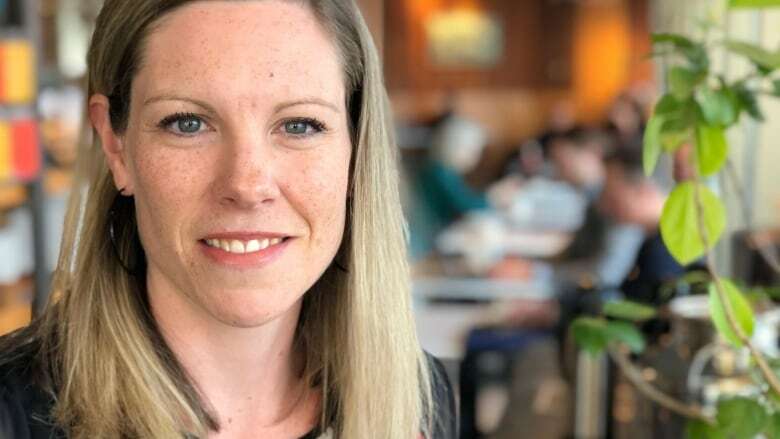 Ottawa's Jennifer Perlin didn't know about that resource when she started calling pharmacies ahead of her family vacation, only to be told again and again that Twinrix wasn't available. "It was frustrating. I mean they all said the same thing, so everybody seemed to be experiencing a similar frustration," Perlin said. She had to call about 15 pharmacies looking for the vaccine for her family of four as they prepared for a cruise to Belize, Honduras and Mexico. Eventually, she was directed to a travel clinic, but had to pay out of pocket for the administration of the vaccine. While she enjoyed the experience at the clinic, she worries other travellers might be deterred by the price and inconvenience of calling around. "There doesn't seem to be any knowledge as to when this problem will be rectified, so I think that's concerning," Perlin said. 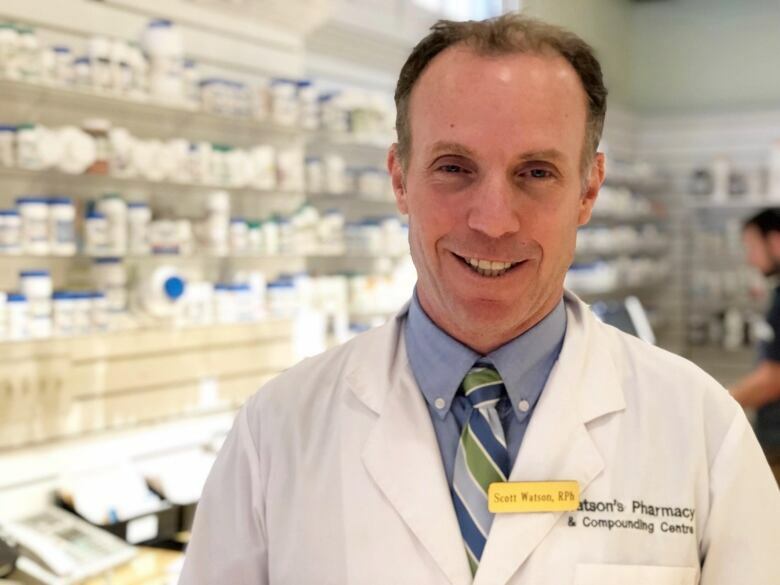 Pharmacist Scott Watson wishes he knew the answer. He's been forced to turn people away from both of his Ottawa locations. "We got some [Twinrix] recently but we've used it up on people that have already been waiting, so if anybody brought us a prescription today we'd be out of luck," Watson said. 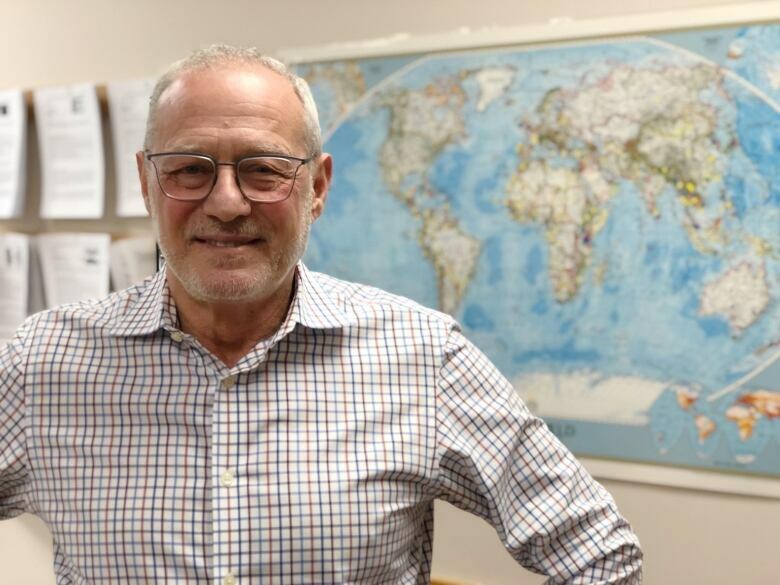 Dr. Robert Birnbaum said people shouldn't worry about the shortage because for most travellers, the dual vaccine isn't necessary because hepatitis B is often sexually transmitted. "If you're taking a one-week trip to the Dominican Republic, Cuba or Costa Rica you don't need [protection against] hepatitis B, so you don't need Twinrix," said Birnbaum. "You just need a hep A shot, and that's in good supply." He's more concerned with a concurrent yellow fever vaccine shortage because it is required to travel to certain parts of the world. Birnbaum said the Twinrix vaccine would be recommended for frequent travellers who may accidentally come in contact with bodily fluids, so his clinic does administer it from time to time. "We do have a supply here, but because of the shortage we're trying to protect our supply for those who really do need the Twinrix," he said. On its website, Twinrix maker Glaxosmithkline Inc. says it's working to shore up supplies of the vaccine. "Vaccines manufacturing is a complex process that involves many steps and can take between 10-26 months to complete," the company said in a written statement. "Shortages can happen for a variety of reasons. This includes unexpected demand, supply chain disruptions (e.g. ingredient sourcing challenges) or production issues." A spokesperson with the company blamed the Twinrix shortage on a suspension of operations at the manufacturing facility in the fall. The suspension has since been lifted.